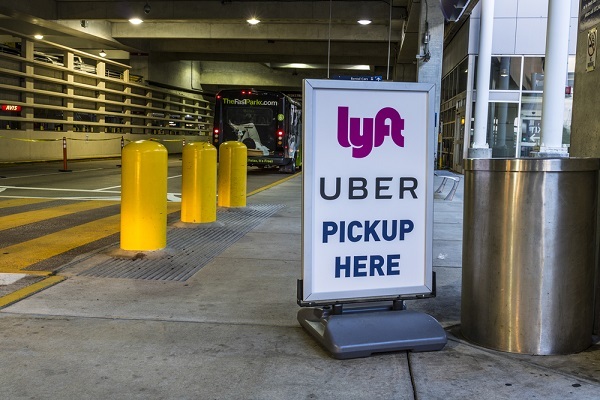 Lyft, which finds itself in an ongoing and vicious battle for drivers with Uber and other transportation services has announced a pilot program to see if benefits will bind drivers closer to Lyft. Are you in a business with a tight job market and looking for a new benefit to attract new bodies or even lure them away from the competition? Have you tried education benefits? They’re hot and getting hotter.